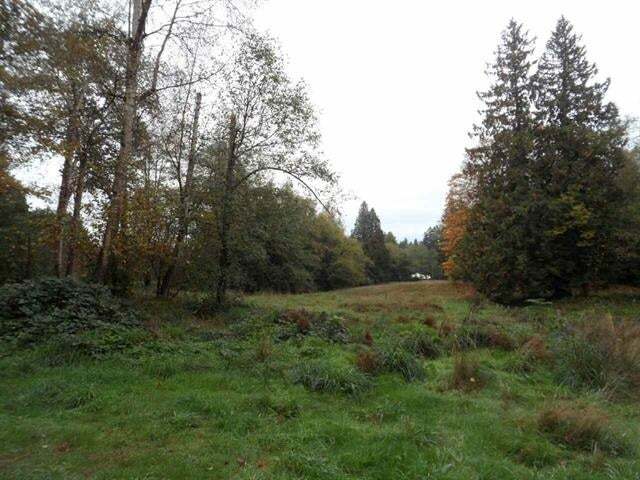 One of a kind 4.58 Acres near the end of a no-through road in Aldergrove, just West of 264th St. 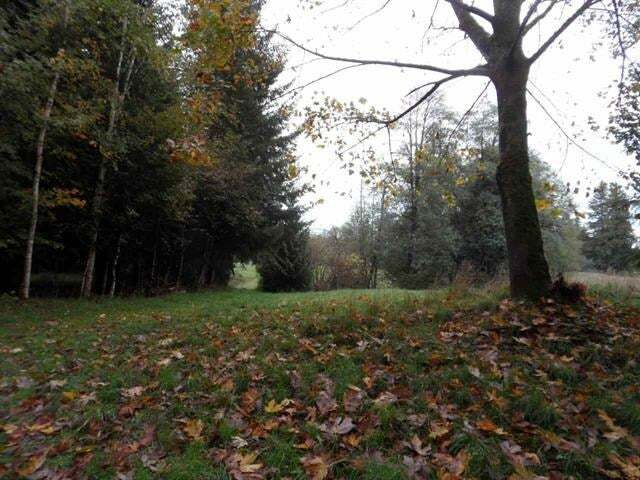 Situated about 1 hour from Vancouver sits this quiet & peaceful property. 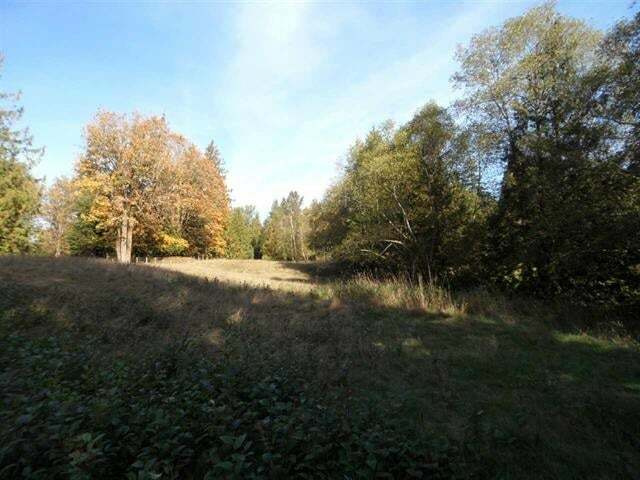 Property has ponds, a stream, pastures, many mature trees and good building sites. 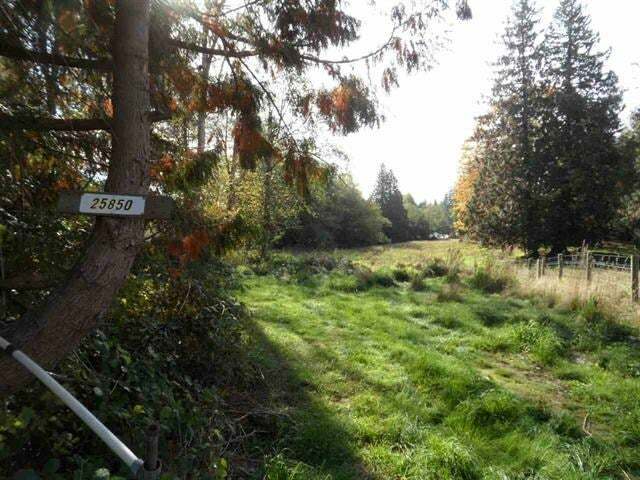 Hydro & Gas are at the property line. 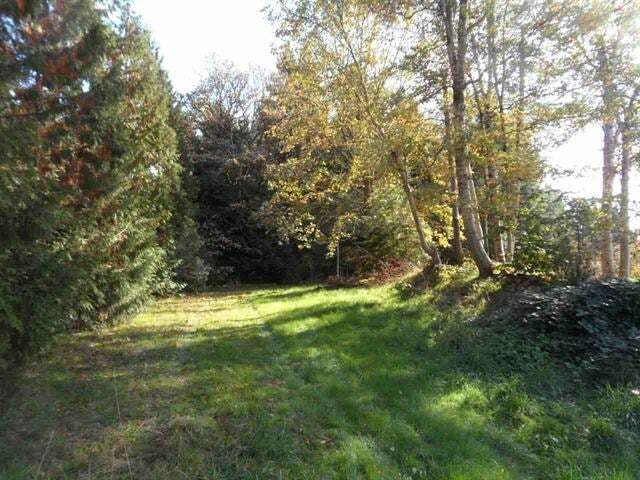 What a beautiful spot to build your dream home! Lot Size 199505 Sq. Ft.